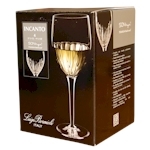 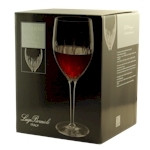 Strong, lead free wine glasses decorated with a hand cut effect pattern. 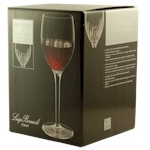 Strong, lead free goblets decorated with a hand cut effect pattern. 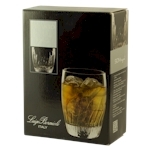 Strong, lead free whisky tumbler decorated with a hand cut effect pattern. 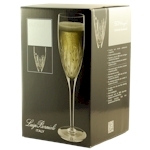 Strong, lead free champagne flutes decorated with a hand cut effect pattern. 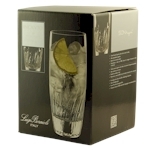 Strong, lead free beverage glass decorated with a hand cut effect pattern.